We are a leading Manufacturer of alto shower, corona shower, bathroom showers, bath showers, santro showers and jetta showers from Delhi, India. 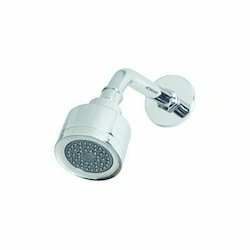 Our company needs no introduction in the domain of offering a spectrum of Alto Shower. The offered shower is manufactured using supreme class materials & leading techniques as per the set industry norms. This shower is available in specifications to meet the varied demand of customers. We check this shower on numerous parameters in order to deliver a defect free range. 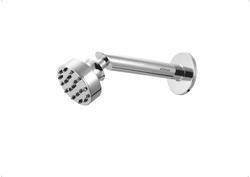 An acclaimed name engaged in manufacturing, exporting and supplying a wide assortment of Corona Shower. This shower is appreciated in the market due to its excellent shine. 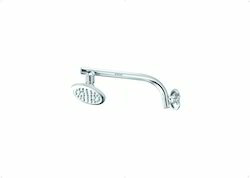 Offered shower is manufactured by high grade material and modern techniques in observance with the set international quality standards. Our offered shower is strictly tested by our quality controllers on well-defined parameters for assuring its flawlessness. Reckoning on our huge industry experience, we have carved a niche for ourselves by offering Bathroom Showers. 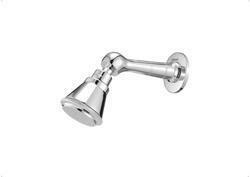 The offered shower is available from us on numerous shapes & sizes as per the varied requirements of customers. This shower is manufactured at our end utilizing finest quality material and latest techniques. In addition, this shower is checked from our side before supplying to customers. Powered by hi-tech manufacturing unit, we have evolved as a reputed manufacturer, exporter and supplier of Bath Showers. Our shower is high on demand in the market owing to its superior finish & durability. This shower is manufactured from the top notch material and sophisticated technology, under the direction of experts. 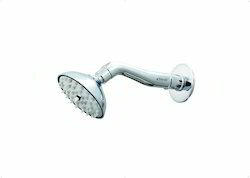 Offered shower is scanned on several parameters by quality experts so as to dispatch a defect free range. 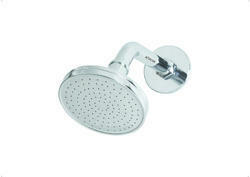 Customers can avail this shower from us at nominal rates in a given time frame. We are the provider of Santro Showers. We are the provider of Jetta Showers. We are the provider of Pearl Showers. 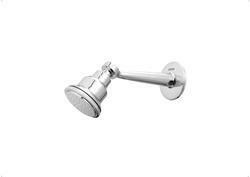 We are the provider of Rimzhim Showers. We are the provider of Sun Showers. We are the provider of Umbrella Showers.